This is a great recipe for those with busy lives as you can create a huge batch and freeze for another day. It’s easy to make too as you can throw all of the ingredients into a pan or a slow-cooker and leave it to cook while you get on with other things. The spinach and sweetcorn off-set each other beautiful and will fill your bowl with vibrant, mouther-watering colours. Heat a large pan and add the onions and celery, and fry until golden brown. In a separate pan add bay leaves to the stock and bring to the boil. 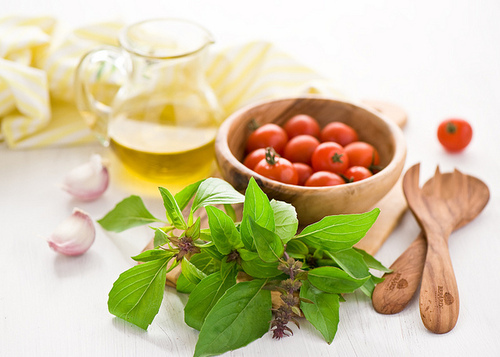 Prepare all of your ingredients and place into a pan with the vegetable stock. Season and leave the ingredients to cook for 45 minutes on a low heat. Over the next 45 minutes, stir every 5 minutes or so to make sure nothing sticks to the bottom. You want to give it long enough for all of the ingredients to blend and infuse. I like to throw it all into a food-warmer and leave it on high for 3 hours while I get on with other things. You’re ready to serve. I often make up a big batch and freeze a lot of it down as it’s great for taking to work as a simply soup. I also keep some in the freezer for those times when I have no time and need good food fast. On occasion I’ll cook a chicken breast and have this with it to give it a bit of protein if I’ve just had a session in the gym. This is one of my favourite winter recipes. It has a warming taste and at least two of your portions of veg! It is the easiest thing in the world to make and it’s perfect for freezing or taking to work for lunch. The sautéed garlic, onions and celery blends perfectly with the lentils too…delicious! Allow the vegetable stock to start warming on the stove. While this is warming up hallow fry the garlic, onions and celery and then transfer this into the vegetable stock. Add in the spinach, green lentils, fresh rosemary and bay leaves and season. Leave for 45 minutes to cook on a low heat and allow the flavours to infuse. 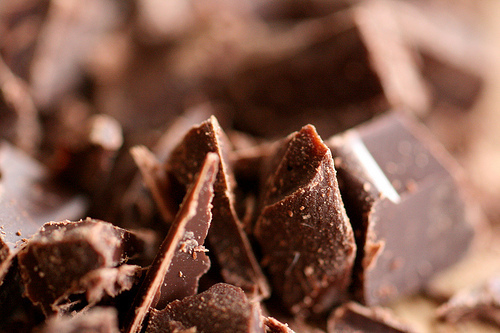 A little chocolate will help you to reboot your brain if you’re tired – but the darker the better. So take five and have a bite! I’m not suggesting that you indulge in a shot of cherry that is laced with vodka every time you have a night out. Research suggests that 30mls of (pure) cherry juice twice a week can help you to sleep better and for longer, so you’ll wake up feeling refreshed and ready to start the day. (You may not feel so fresh if you decide to opt for the vodka version). To me it is important to look after your skin, hair and nails but this can be an expensive habit with the amount of products available. It could be easier to make all the products you need at home. Forget putting cucumbers on your eyes, you can get avocado, olive oil, honey and even eggs to work wonders for your hair, skin and nails, and save yourself a bit of money at the same time. 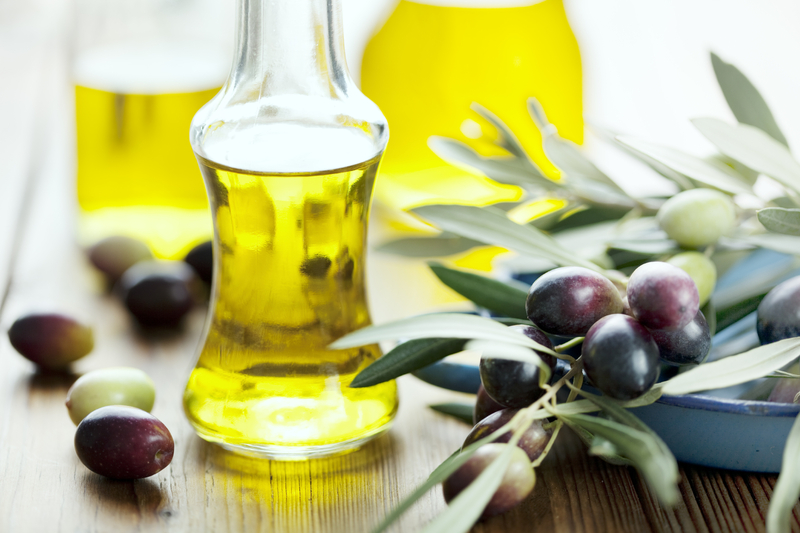 This may sound counter-intuitive, as oil is known to be the natural enemy of skin, but olive oil actually counteracts greasy skin by naturally dissolving excess skin oil. It also gently removes make up, leaving you fresh faced. 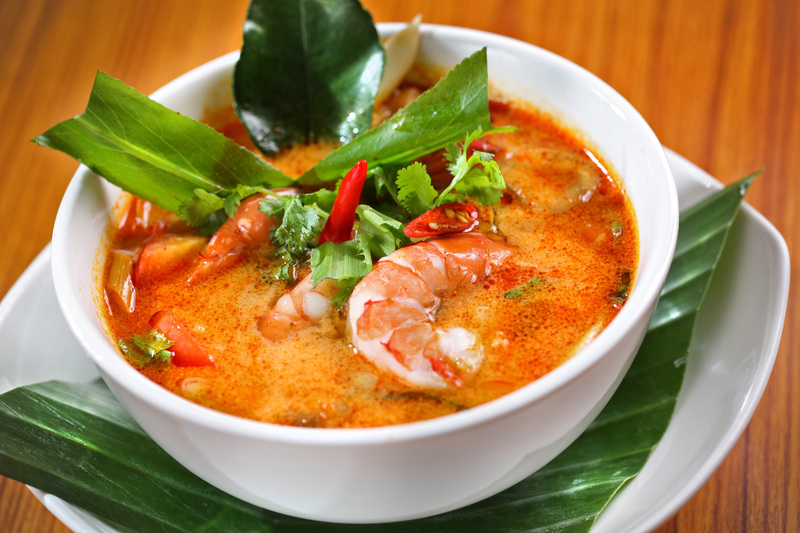 If you keep coconut milk in the fridge for a few days, it will thicken and become the consistency of a hand cream. It smells delicious too! Sugar may be in the dieting bad books, but it’s great for replenishing skin cells. Make a quick exfoliator by mixing brown sugar granules in honey and rub away dead skin in a moment. Chamomile can also calm your hair; simply boil a cup of chamomile tea, let it cool and soak your hair with it before washing and conditioning to smooth down split ends. Simply mix equal amounts of beer, olive oil and cider vinegar to make an invigorating nail soak that will leave you with stronger nails after just fifteen minutes soaking. Whip egg whites up to a meringue-like thickness, it actually makes a fantastic shampoo, sucking up grease and dirt. Apply to your hair and rinse off with cold water – don’t use hot water or the egg will start to cook! Mixing honey and olive oil makes a wonderful home cuticle cream. Apply it to your cuticles for five minutes twice a week for quick results thanks to the smooth oil and energising honey – and adding aloe vera will heal cracks and cuts quickly. I’ve started a new health regime that starts with me enjoying a fresh homemade (by me) smoothie every morning. My wake up drink is packed with goodness; I use a small avocado, a banana, a handful of strawberries and my secret ingredient Maca powder! 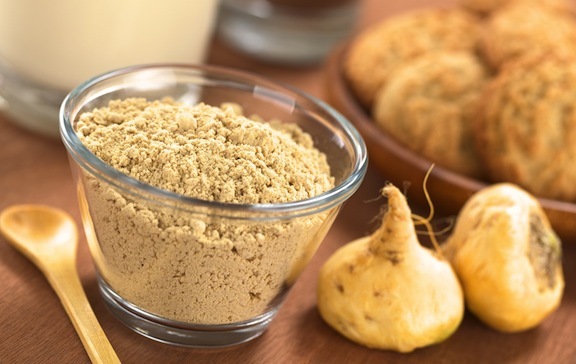 Maca powder is full of calcium, iron, vitamin C and amino acids and it is just what you need to help you feel ready for the day ahead. Another little gem is Rose Water as it helps to aid digestion and detoxify your body, and all you need to do is add a dash to your drink. Who doesn’t want beautiful skin and a trim body? I am now addicted to it as my skin has never felt so good. One ingredient that I’m still trying really hard to love is Cacao. Most refer to it as raw chocolate (I still can’t see how it compares in taste to a bar of Galaxy!). It’s a natural sugar fix that provides a smoother lift than coffee and acts as a reminder to be more sensitive. I am still trying to integrate this into my diet but it’s hard when you try to replace chocolate for Cacao. Do let me know if you’ve managed to make this transition and how you feel now? My final secret is hemp-seed oil. It is a delicious superfood that I add to salads or smoothies as I’m fussy when it comes to eating too much meat. 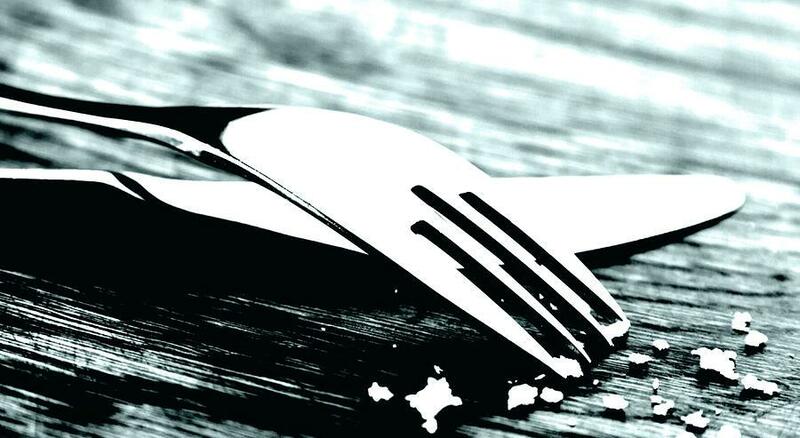 Hemp-seed is the perfect alternative as just 10g can provide as much protein as an egg. What are your health secrets? Have you recently discovered a new superfood that’s really working for you? Let me know below. The summer may be drawing to a close (an awful thought) but keep the summer spirit alive with fresh, inviting food. At this time of year it’s nice to look to the Mediterranean for recipe inspiration and create dishes that are both healthy and delicious. I’m not a great lover of salmon but this delicately season salmon recipe is packed with healthy omega oils, plus the mustard dressing adds a refreshingly tangy twist to really by your taste buds going. Did I mention that it’s simple too? Preheat the oven to 200°C/Gas Mark 6 and bring a pan of water to the boil. Add the green beans and mangetout, cook for five minutes, then add the peas. Boil for two more minutes, then drain. Heat the olive oil in a frying pan and add the salmon with the lemon zest, basil and onion. At this stage add pepper and salt to taste. [It is best to fry the fillets skin-side down for 2-3 minutes. Transfer to a lined baking tray and bake for 4-5 minutes for rare, a bit longer for well-done]. Now mix all the dressing ingredients and toss it in a large bowl with the vegetables and rocket. Serve with the salmon and a wedge of lemon. It is as easy as that!